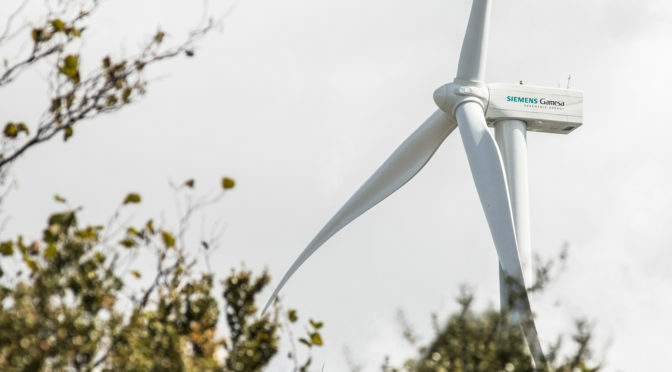 Siemens Gamesa has secured a new order in Mexico for the supply of 100 MW as part of the last wind power auction held in the country in November 2017. This order marks a new milestone in Siemens Gamesa’s positioning in Mexico where it has cemented itself as the leading OEM in recent years. The agreement encompasses the installation of 29 units of the firm’s SG 3.4-132 turbines at a wind farm located in the Mexican state of Coahuila. The company will supply the turbines in the first quarter of 2019. “Siemens Gamesa is strongly committed to the Mexican market. We were pioneers in this market and we have established ourselves as the leading supplier thanks to our vertically integrated presence along the value chain and our ability to adapt to our customers’ needs,” states José Antonio Miranda, CEO of Siemens Gamesa’s Americas Onshore business. 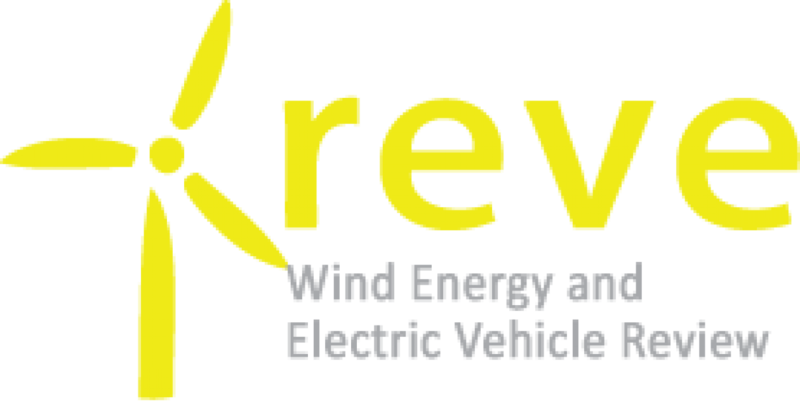 Mexico is currently one of the wind power markets with the greatest growth potential. The electricity sector reforms passed in 2015 require that 35% of the country’s electricity be generated from renewable sources by 2024. Current forecasts call for the installation of around 1 GW of wind capacity per annum in the coming years. Since entering this market in 1999, Siemens Gamesa has installed 1,250 wind turbines in the country (more than 2,120 MW). The company is also an active player in the operation and maintenance segment.